For the second year, Notre Dame Federal Credit Union (FCU) and USC Credit Union (USCCU) have agreed to “battle” in a $10,000 Charity Challenge. Each credit union has donated $5,000 towards the contest, and the winner takes all for the charity of their choice. 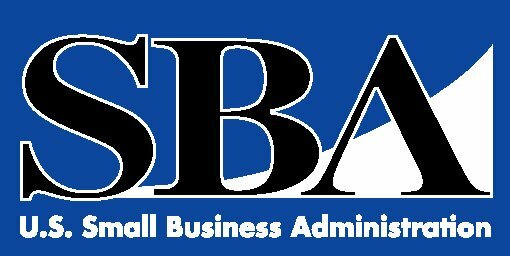 Notre Dame Federal Credit Union (FCU) has entered into an agreement with the U.S. Small Business Administration (SBA) to offer qualified loans to its commercial members. Notre Dame FCU has been approved to offer SBA 7(a) and 504 loan guarantee programs backed by the SBA guarantee. 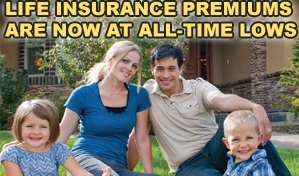 Continuing its commitment to providing financial tools to financially empower its members, Notre Dame Federal Credit Union announced the launch and immediate availability of its new and instant life insurance price comparison service. 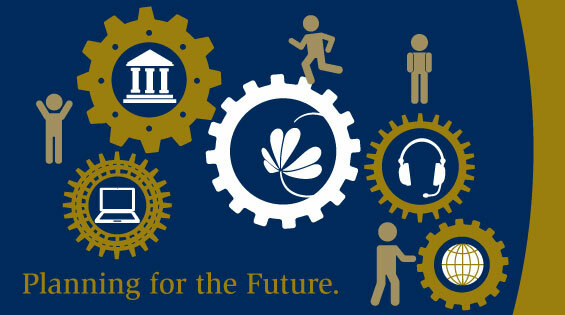 Instant quotes for amounts of $5,000 to $25 million are now available at NotreDameFCU.com.